The 2012 Olympics are just weeks away. And, if you’re watching the games, you’ll want to keep your eyes open for Julie Culley. 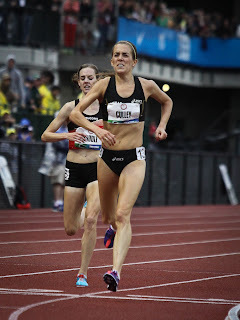 A 30-year old distance runner from New Jersey. Culley won the US Olympic trials in the 5K and will be the favored American in London. But what intrigued me about Julie, (besides her amazing hard work and against odds attitude) is what she and quite a few other Olympic and professional athletes, is what they are using as a way to cross train. Julie was consistently plagued by injury and kept on pounding the pavement 85-95 miles a week. Enter a tech device created by two ironmen – ElliptiGO. It’s a cross between an elliptical and a bike. What’s pretty amazing is, now that she is cross training with the device 20-30 miles a week, she told me she is in the “best running shape of her life”. It has helped her to remain injury free and she is still getting a great workout. Staying healthy, she has been able to set several personal bests this year and even qualify for London. 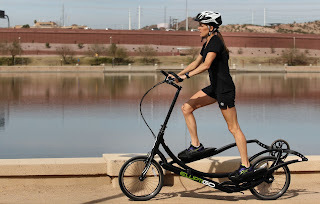 And what is interesting about a device like this is, it’s made for the consumer too – those plagued by injury (especially back or knees that can no longer hit the road) or those just looking for a different workout. There are a few different models available and over 300 retail locations across the country. I hopped on the ElliptiGO. I was a distance runner with knee and back injuries and I just can’t pound the pavement like I used to. I have to say it felt pretty good. You’re up and going just like a bike and you can change the resistance just like an elliptical in the gym. I like the elliptical at the gym, but it’s obviously not moving. 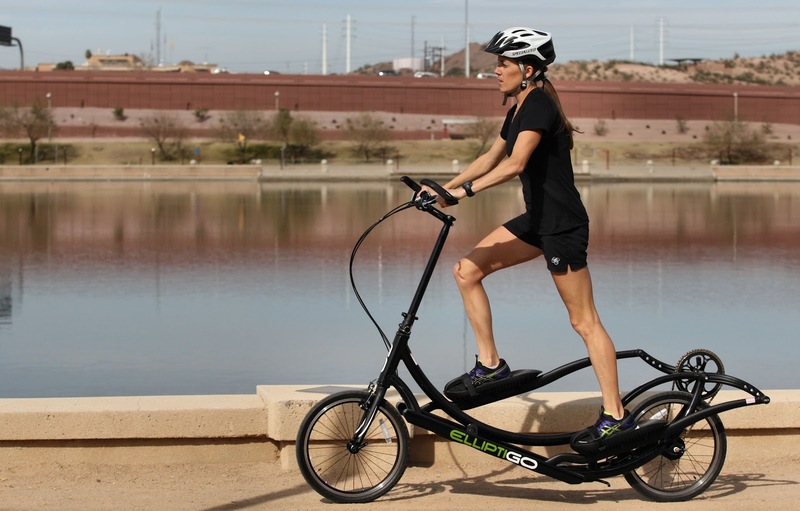 Notably, the ElliptiGO can remain stationary as well.